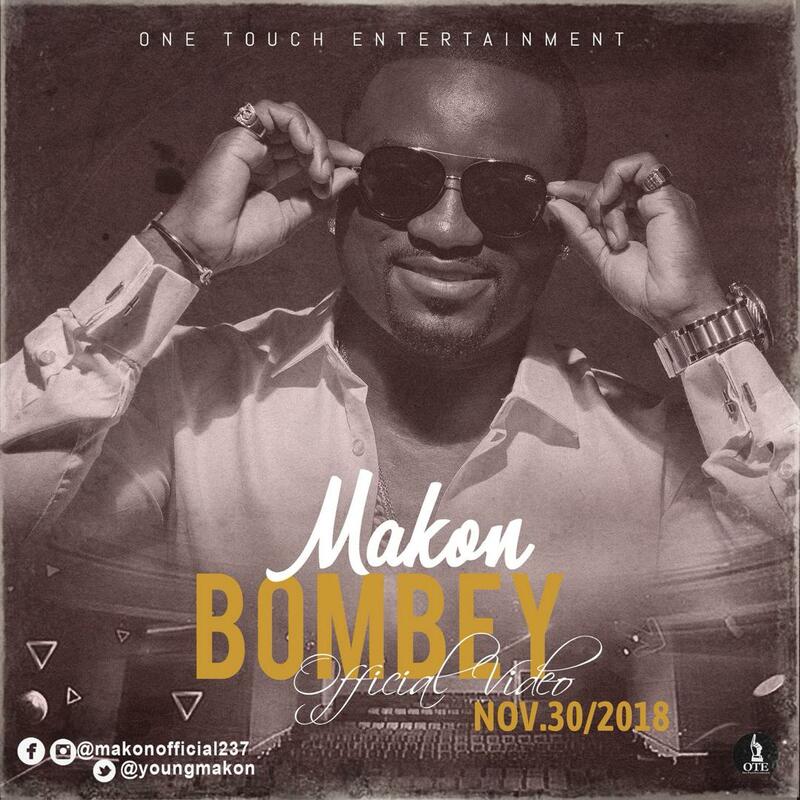 Cameroonian singer and performer, Makon has dropped a new music video, Bombey and it’s looking really good. Who says Christmas didn’t come early!? The Akon look-a-like has been working on this project for almost six months and finally it’s here! Makon didn’t leave anything to fate. 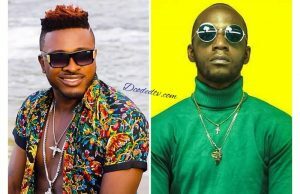 The One Touch Entertainment singer went in on this one! This one is titled, ‘Bombey’, an afro beat banger! Slightly different from anything you’ve ever heard from the eccentric artist over the years. The song is produced by Edi Le Drae and mixed by Akwandor. Its infectious Caribbean-Afro beats and rhythm just can’t stop you from nodding your head, tapping your feet and moving your waist. 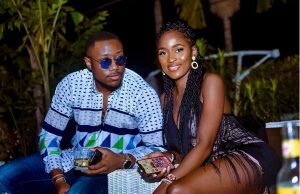 The video is directed by the multiple award winning video director, Dr Nkeng Stephens and features a cameo appearance from singer, song writer and music producer, Blaise B. Its colorful, playful, danceable, exciting and perfect for the festive season!